The vertical bar | means “given” and the event after it is the event that has already occurred. Let’s look at some data to determine how to find several different probabilities including conditional probability. 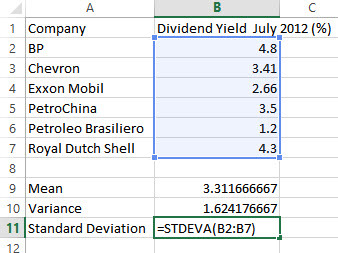 How Do You Compute the Sample Mean or Variance in a Spreadsheet? Both Excel and Sheets use the same commands to calculate a sample mean, sample variance, or sample standard deviation. This FAQ demonstrates how to use these commands. 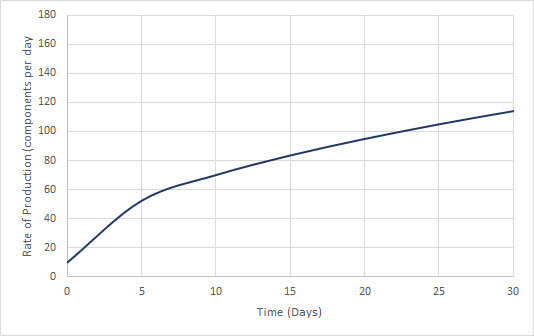 Often a rate function or derivative is given by data or a graph. If we can find a function for the data, we can take the antiderivative of the function to undo the rate. But what if the rate is given by a graph whose formula is unknown?